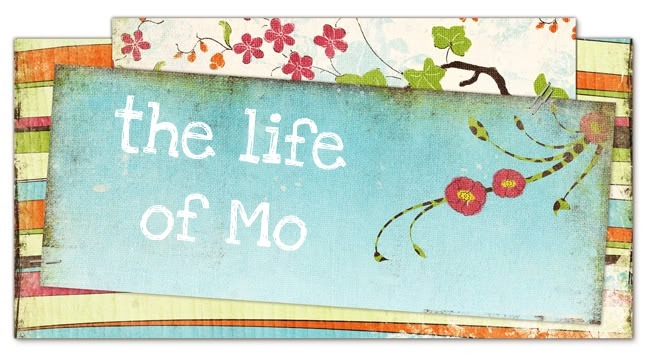 The Life of Mo: Summer Reading Done! My life goes back to normal, but I will miss all those kids. In other news, I slept through my alarm for 25 minutes this morning. Apparently, the white noise from the fan and the air purifier is now drowning out the alarm. Hopefully you got to sleep in today with no alarms going off! Hope your weekend is fun.